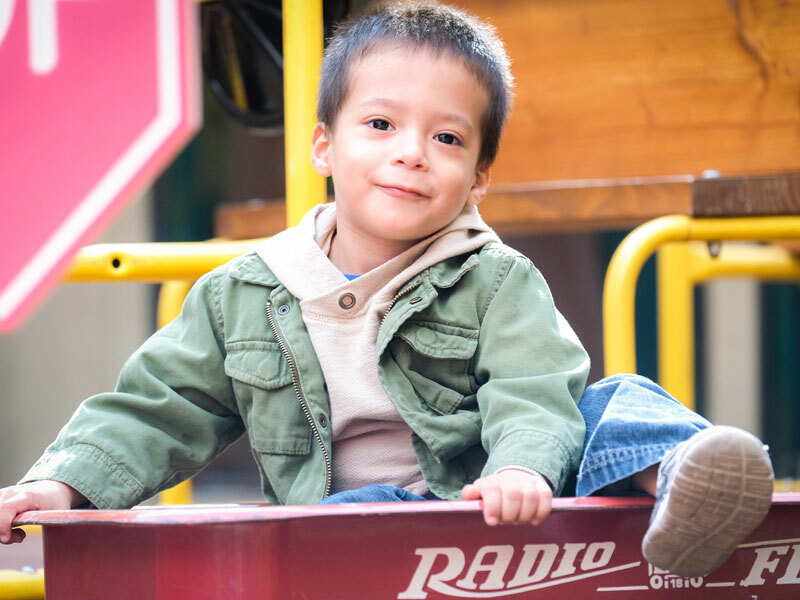 Our mission at EPU Children’s Center is to strengthen and empower children and families facing extraordinary medical, developmental, and parenting challenges. 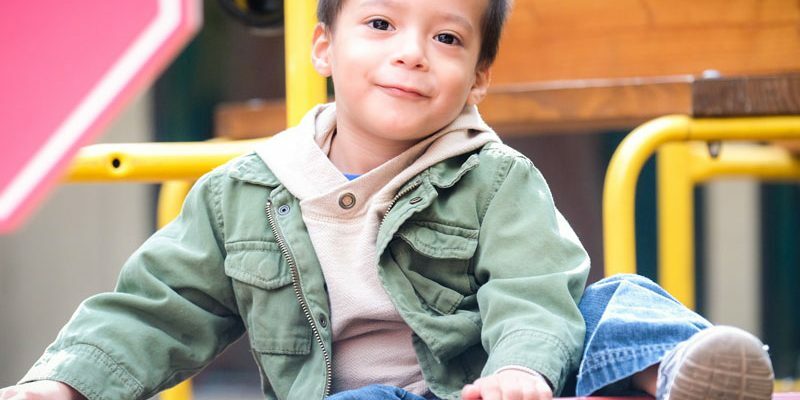 If you’re interested in donating but would like to gain a deeper understanding of the role that EPU plays in supporting these families, a personal tour will allow you to engage and experience how these services are being delivered first hand. Our staff is always willing to provide scheduled tours to help share the work that is being done here. Please provide 3 different dates and times that work for you, and we will be in touch to confirm if one will work for a tour. Thank you!